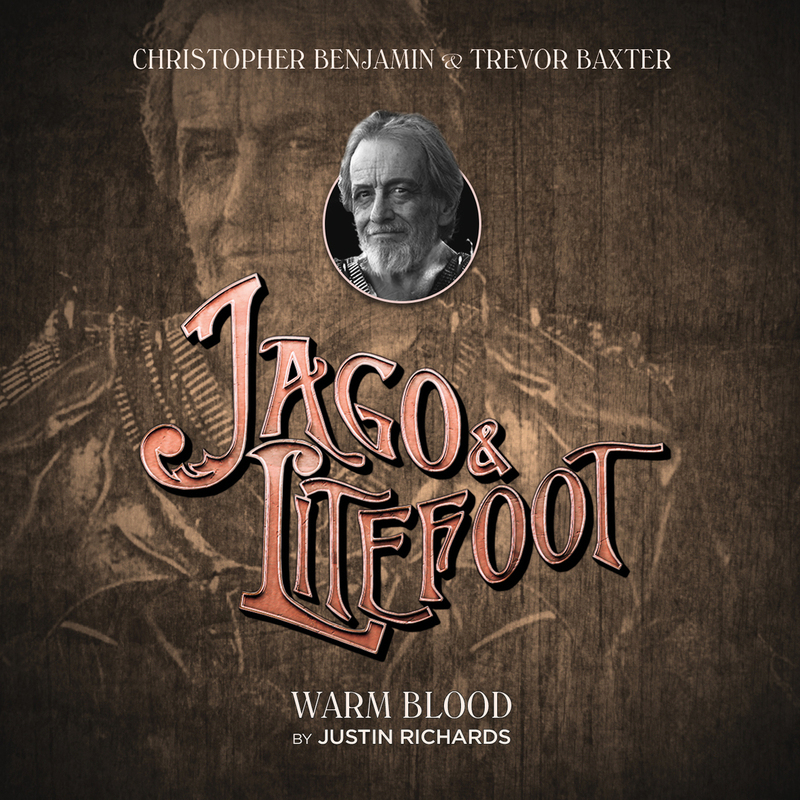 With this twelfth boxset Jago & Litefoot revisits some threads from its very inception and at certain points feels as though the series might be on the brink of drawing a line in the sand or even taking a break. Fortunately (and despite the lack of cliffhanger ending), we know there will be plenty more for Trevor Baxter and Christopher Benjamin to do and this is just a rather reflective collection. This set has a tighter set of writers than some of the previous, with Justin Richards bookending the collection, and the team of Simon Barnard and Paul Morris providing the filling as it were. This did make the stories feel more of a continuum than some other sets. So this sets up some mysteries and gets vampires immediately onto the menu. We also start to get the tone for the whole set withe the foreground Jago & Litefoot mystery and a big dose of background for Ellie. There are also a range of characters introduced, and the Scarlet Gallery feels as real as any other London landmark. 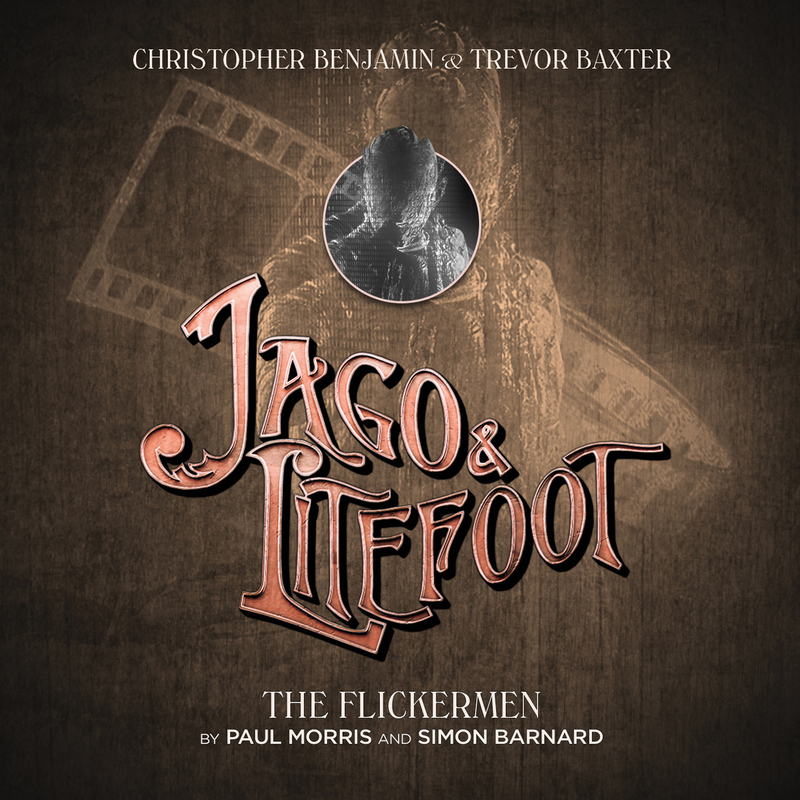 Paul and Simon kept up the pictorial theme with The Flickermen, a story about the early days of cinematography and a rival to the New Regency. Full of ideas this story has some interesting characters who are neither villain nor ally to our heroes and this mixed a haunting idea of the supernatural possibilities of cinema. It may echo some of Picture This, but feels very different in execution. It manages to be both creepy and yet still retain the vein [vampire joke] of humour we normally expect in these adventures. Paul took sole charge for the third story School of Blood and packs plenty of ideas into a single story. There’s almost enough in here to fill an entire set but the richness doesn’t get in the way of some great storytelling. 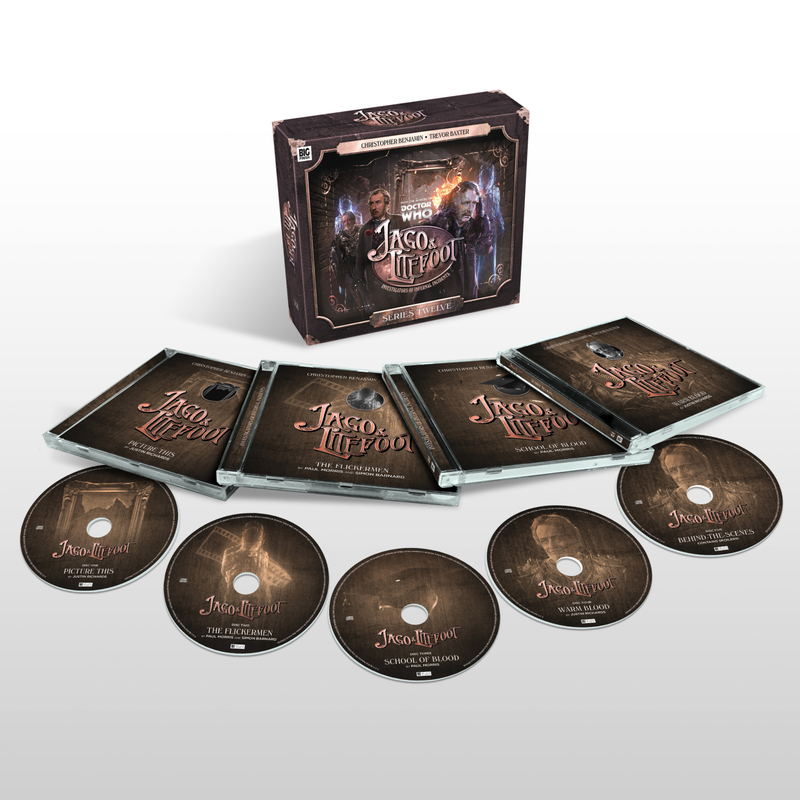 We have vampires, teenage girls (more than a little St Trinians) giving a nice return to Big Finish for Niky Wardley, the superbly named headmistress Miss Broodie (Jacqueline King) and more mysterious vampire goings on. 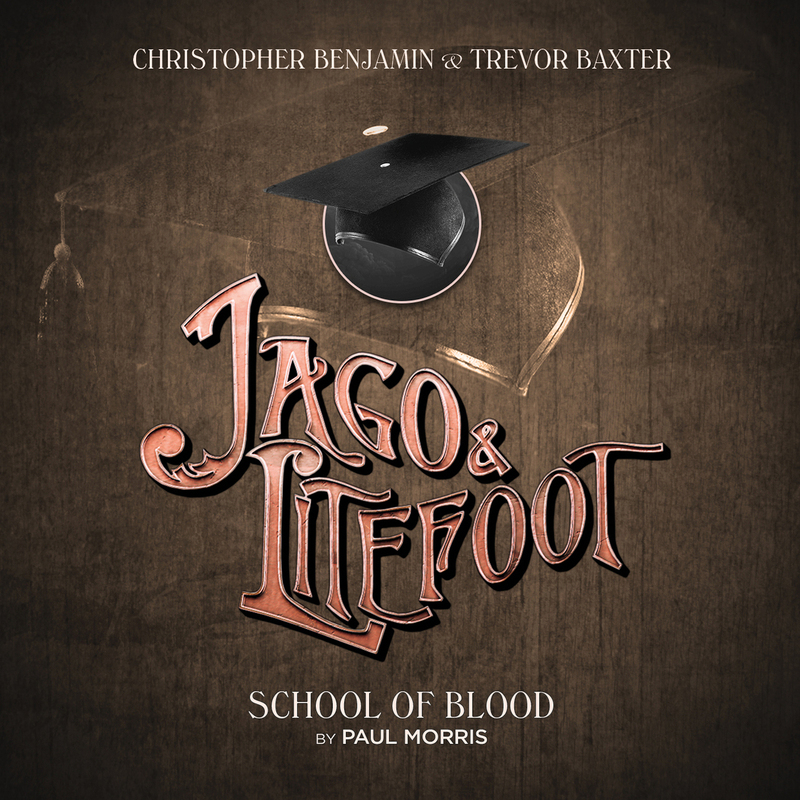 Professor Litefoot gets a job at the school while Henry Gordon Jago starts to suspect all is not right with Ellie, meanwhile we get to hear just how far she is prepared to go in pursuit of her goal. Justin brought things to a close with Warm Blood. 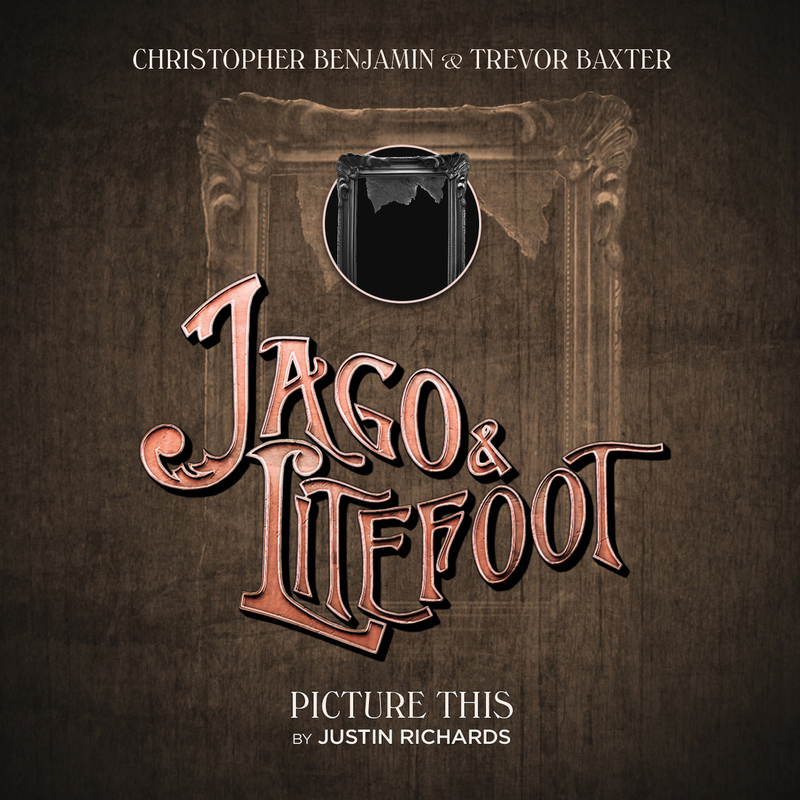 Jago & Litefoot learn the secret behind the stolen painting and just what Ellie has been up to. Ronald Pickup is spot-on as The Old One and if there’s a complaint it is the character arc for Ellie occupies centre stage to such an extent it pushes the threat of the Old One slightly into the background. A very minor note for a tale that explores avenues long left untrodden, and leaves Jago, Litefoot and Ellie all effected by events. As I said at the beginning this felt like the end of a chapter, or just a chance to take stock again of just who the characters are. We know there will be more, and we know Ian Atkins will be taking over production duties at some stage. There are still plenty more stories to be told and I for one can’t wait!